\ Within three decades of the death and resurrection of Christ, groups of believers were firmly settled from Spain to Persia. David Parish applies his experience as a strategy manager for a major global transportation company to ask, How did they do it? How did the early apostles do this? 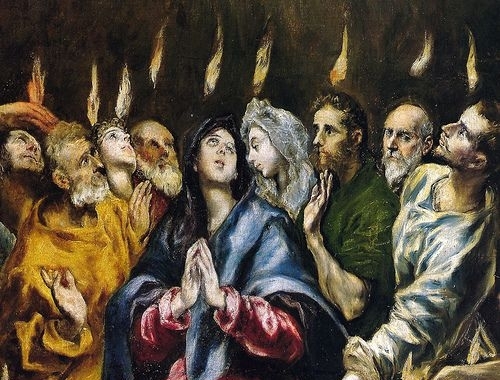 Let’s set aside for the moment the powerful work of the Holy Spirit [ed. that’s a big ask!]. What were the means by which the gospel spread across this vast region? From Acts we know that Paul travelled by using both Roman roads (often paved) and commercial shipping. Travelling by ship was expensive, equivalent to first class air travel today in cost per mile, but it was the fastest and, in the summer months, the safest. But shipping was not as primitive as we might be lead to believe. The shipping of the first century had been developing in both technology and speed over the previous seven centuries. Written records of trans-national shipping go back to the Phoenicians, who inhabited a coastal strip to the north of Israel. They rose to power around 700 B.C., about the time of David and Solomon, and used their expertise in building warships to also develop outstanding ships for commercial use. What may be the first written record of a supply chain appears in 1 Kings 5. The passage contains a commercial contract for supplying timber for building the temple in return for wheat and olive oil from Israel. In addition, detailed designs of ships appear on pottery of this period. However, it is in the Greek and Roman empires that commercial shipping really develops. Estimates vary; the Roman merchant shipping fleet had in it around 3,000 ships. Along with the ships came the construction of large ports. Take Corinth, which had two ports. The west-facing port across the isthmus was Lechaeum, and Cenchreae faced to the east. Lechaeum was the port for ships to Rome and Cenchreae was for ships going to the Greek islands and the Levant. Luke tells us that Paul stayed “for some time” (scholars estimate about 18 months) in this port city teeming with men and women in desperate need of the gospel. Its shipping culture made it a crucial hub in the Roman Empire, bringing in people from all corners of the empire. From here, Paul took one of the 20 daily sailings out of Corinth’s two ports to go to Syria (Acts 18:18–19) to further his work. What would have one of these ships have been like? The larger grain-carrying ships could accommodate several tons of cargo and around 100 passengers. The ancient historian Josephus describes one vessel that carried 600 people. Perhaps half would have been crew to man the sails and to row when the wind was weak. This would still allow for a passenger load of around 300, the capacity today of a medium-sized passenger ferry from Seattle to the outer islands. Marine archaeologists have discovered ancient models and images on pottery of vessels of this period. These show that the large trading ships had a broad beam to carry large cargoes and were powered by a large sail amidships and a smaller forward sail. This meant that it was not easy to sail across the wind, so the captains as much as possible followed the direction of the wind. Catherine Hezser, in an article in The Oxford Handbook of Jewish Daily Life in Palestine, notes, “During the winter months, shipping on the Mediterranean would come almost to a standstill.” Ships that did venture out in the winter months stayed close in to shore, and as Luke vividly describes in Act 27, it was very dangerous when a storm blew in. Acts tells us that Paul and Luke left after the Day of Atonement in October, so the centurion in charge of Paul likely knew the risk. They might have picked up one of the last large grain ships returning from Alexandria via Myra to its home port of Rome for the winter. Luke’s description of how the captain handled the ship is accurate and indicates good knowledge of seafaring, no doubt picked up by observation on his many journeys with Paul. If the captain had heeded Paul’s advice to stay in port in Crete, they would have avoided the wreck on Malta that followed. Modern communications have enabled global trade on an unprecedented scale, but the first-century Roman Empire enjoyed a comparatively sophisticated system: a vast network of paved roads (stretching from the Atlantic coast of Europe to the borders of India) as well as efficient shipping routes that crossed the Mediterranean. Networks of traders exploited the relative peace and prosperity of the era to trade products across the empire. From English tin to Palestinian olive oil and pottery and gold, everything passed through Rome. And merchants of various sorts—all dependent on shipping and paved roads—played a vital role in the early church. Paul and the other apostles were quick to use this network to further the gospel cause. Phoebe, a wealthy woman who lived in the port of Cenchreae, was a patron to Paul and others. Travel was particularly expensive by sea, and contributions from disciples like Phoebe and Gaius no doubt paid for Paul’s journeys. Lydia, a cloth merchant, also features in accounts of the activities of the early church. The other role played by wealthy merchants in the early church was to provide couriers to move letters and Gospel copies between the churches. Phoebe is the one who carries Paul’s letter to the Romans to the capitol. There are 5,800 copies of books or fragments that have been found all over the Mediterranean, from North Africa to Albania and the Levant. They are written in Greek, Syriac, and Coptic languages. The original letters would have been circulated by hand, and as they became worn would have been copied by scribes who earned their living by copying commercial and legal documents. These copies would then have been sent out quite widely to the new churches as they were established, either by paved Roman roads or by ship. One of the best known documents is Ryland’s Library Papyrus P52, also known as the St. John’s Fragment. New Testament scholar Bruce Metzger holds the view that the fragment is very early, from around 100 a.d. It is believed to be a copy written to be used in public worship, as the print is quite large and widely spaced. It was found in Egypt, and though it is impossible to be certain, it is likely—from the style of the penmanship—that it originated in Ephesus and was brought by a courier. One could write a similar article about the transportation systems that helped spread the gospel through Europe in the Middle Ages, and then again across the world in the 1800s, the great missionary century. I find it fascinating to see the means that God uses to spread the faith. And it’s no more fascinating than how that occurred in the first century. Now here’s my question: These conditions existed equally for all faiths in the first century, so why did Christianity outstrip them all? 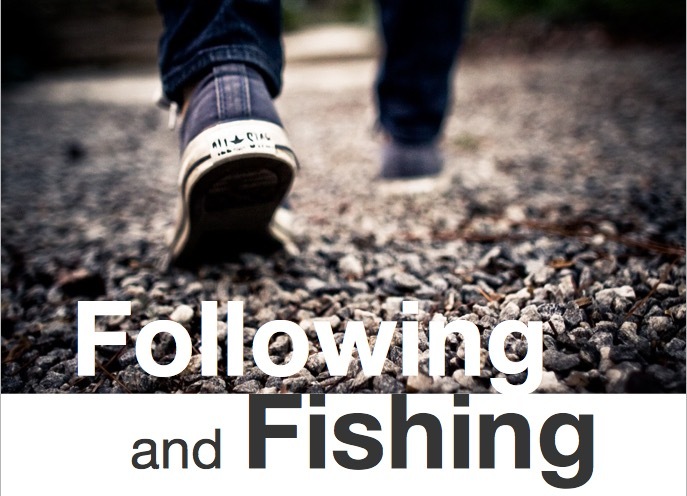 What to do about unfaithfulness in the church? Movements are characterised by Commitment to the Cause. They take their faith seriously and learn to live it out in obedience to what the Scriptures teach. None of us live up to that ideal. That’s where grace comes in. But what of the modern-postmodern heresy of relativism in the church? In which any belief and any action becomes a matter of personal preference. The problem is not that we fall short of Biblical standards, but that we deny them all together. Some great insights from John Lomperis on what needs to be done — although, I’ve travelled enough to know that the problem is not unique to America or the western world. … one key way in which American evangelicals have not been closely hewing to the faithful biblical example of our spiritual forefathers and foremothers is in the basic attitude and response we often have towards what to do about blatant unfaithfulness within the church itself. People often romantically long for the purity of “the New Testament church.” But in the New Testament I read, I see a church with some really serious problems. In the Revelation to John, we see Jesus Christ not giving up on but still loving certain churches, calling them to Scriptural holiness, even when the Ephesian church had forsaken its first love, the church in Smyrna included people devoted to false teaching and sexual immorality, the church in Thyatira tolerated Satanic teaching and a woman leading others into sexual immorality, the church in Sardis was spiritually dead, and the church in Laodicea had not yet repented of being so infamously lukewarm. This is a profoundly unbiblical mindset. The New Testament presents us with a number of responses to such church problems: Teaching that explicitly refutes false beliefs. Church discipline. Patient endurance. “Contending for the faith” – and note that when Jude gave that command, he was talking about fighting unfaithfulness within the church itself! Warning about the ultimate eternal consequences of persistent unfaithfulness. Waiting for eventual justice for enemies of the Gospel. Even rejoicing over some good preaching by very corrupt individuals! 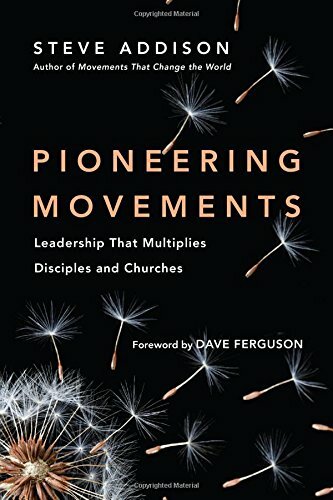 But what I do not see in Scripture is this idea that when the false teachers have gained a small foothold in or even overwhelmed a local church, we have any right to just surrender everything to them, give them full, unchallenged leadership over the local flock, just run away and quit, and maybe try to rebuild everything from scratch somewhere down the road. A reading of the Gospels and Acts shows us that missionary-missional-missions work is characterized by geographical movement—movements move. These comments by Schnabel on Acts 13 make that plain. 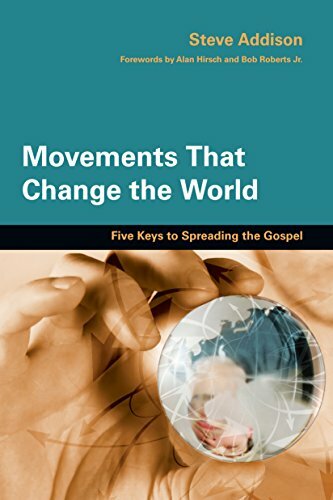 While authentic missionary work is always the work of the Holy Spirit, it is at the same time an endeavor that is visible, so visible that it can be traced on a map. Since the term “mission” is derived from the Latin verb “to send” (mittere), missionary work implies geographic movement to regions, to cities, and to people who have not yet heard the good news of Jesus Christ. 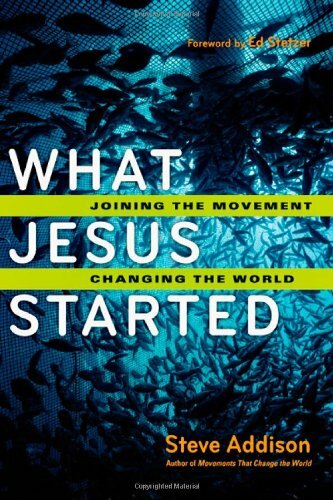 “Mission” is not simply Christian existence or “everything the church does,” but the deliberate activity of a community of faith that distinguishes itself from its environment both in terms of religious belief (theology) and social behavior (ethics). Those going out are convinced of the truth claims of the Christian faith, and they actively work to win other people for the content of faith and way of life espoused by that community. 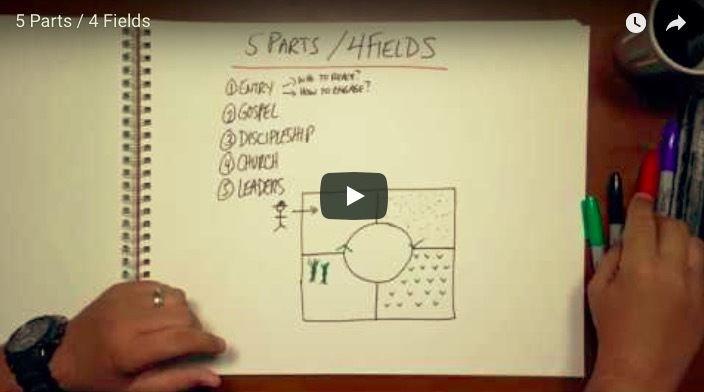 Intentionality and geographic movement are an integral part of authentic missionary work. Just for fun, how do your actions measure up to what Schnabel says about a New Testament view of mission? Assignment: Read Acts again and plot the movement of the word of God from Jerusalem to the world. Tomorrow: Proclamation of the word. I'm reading through Schnabel's commentary on Acts. 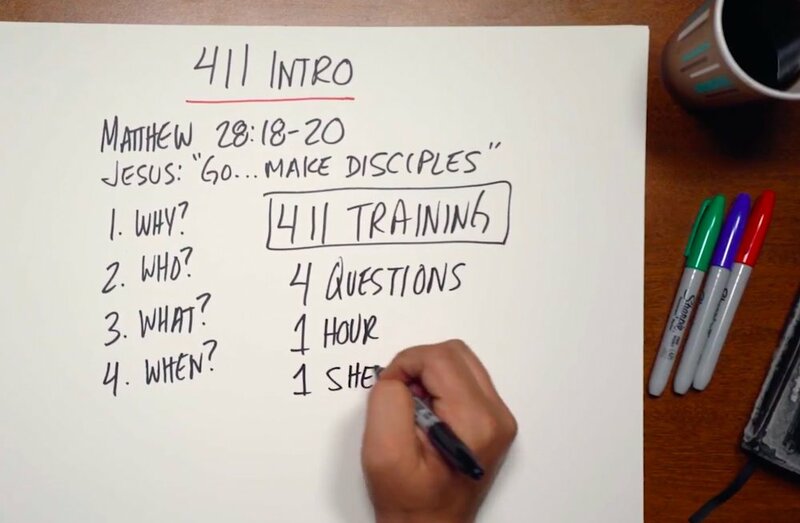 Here's the second lesson he draws from Acts 13. The story of Paul and Barnabas on Cyprus teaches us that missionary-missional-missions work involves confrontation with the forces of evil and their representatives. The magician Elymas is punished for his deceit and his active involvement in perverting the will of God. The punishment is temporary, leaving open the possibility of a future conversion of the opponent. At the same time the miracle calls the witnesses of Elymas’ punishment to a decision concerning their own reaction to the message of the gospel. Notice how proclaiming the gospel is what stirs up this confrontation. We don't find Paul and Barnabas walking through Cyprus praying down the forces of evil without, at the same time, proclaiming the gospel. Prayer alone is never enough. Assignment: read through Acts and look for the link between prayer and the advance of the gospel despite opposition from evil forces and their representatives.